Torah is a Hebrew word that indicates reigning authority, such as a king using his decrees and rulings (Torah) to reign over his kingdom. 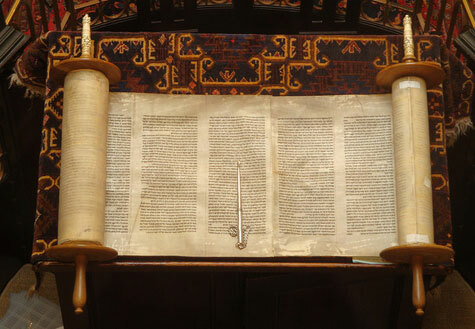 The written Torah consists of roughly 613 commandments, decrees, and statutes. Everything from loving your neighbor to caring for animals properly with love and respect. The Torah also tells us of the covenants God made to His followers. He declares that His covenants are promises that he will never break. This sets the stage for a God who would do anything for His people, including sending His son to die on our behalf. Who wouldn’t want to serve a king like that? For this reason, we continue to study, observe and submit ourselves to the reign of our King through His Torah and the relationship with His son, Yeshua.